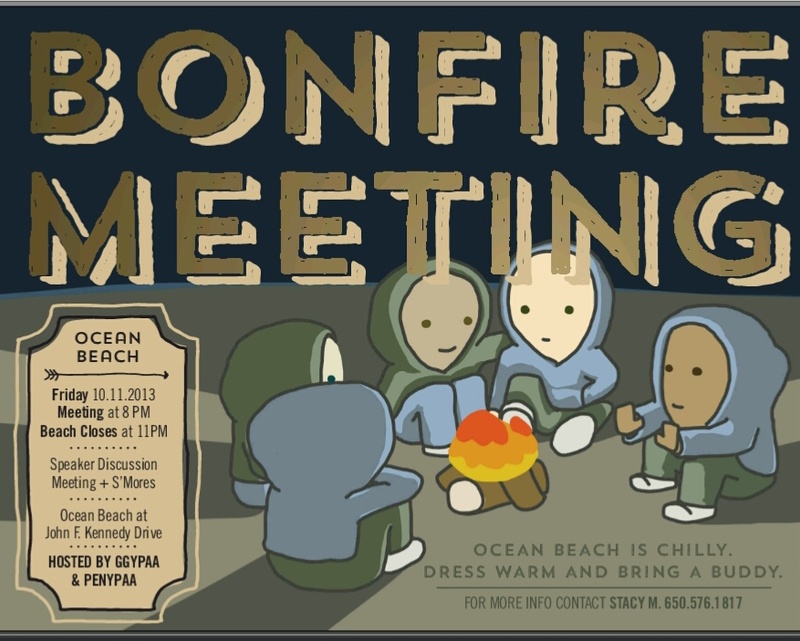 Bonfire Meeting at Ocean Beach!!! Previous Article A Standard AA Dance!!! Next Article Ugly Sweater Party!! !